Including rapid-charge repulsors and electroshock batons. When you’re Earth’s Mightiest Heroes, your outfits, gadgets, weapons, and tools are bound to be pretty incredible — and will have some hefty jobs to do. From shields to rockets to motorbikes and more, here are some things you may not have known about the Avengers’ coolest equipment. 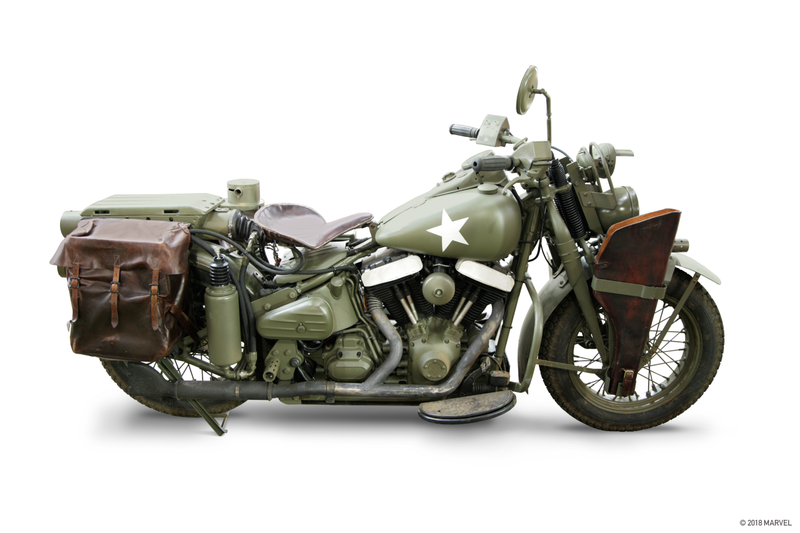 Captain America drives a 1942 Harley-Davidson WLA “Liberator” with customizations made by Howard Stark. It’s designed for battling Hydra vehicles while driving, and includes a handy self-destruct feature. 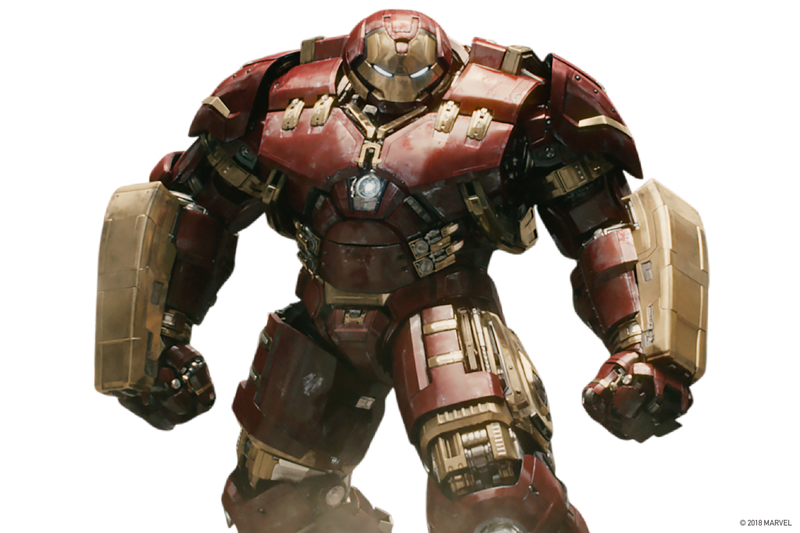 The Mark XLIV is a unique addition to Tony Stark’s armory. It’s a massive exoskeleton that encases one of Stark’s standard Iron Man suits, giving him vastly increased strength and durability at the cost of mobility. This makes it ideal for emergency Hulk-containment operations. 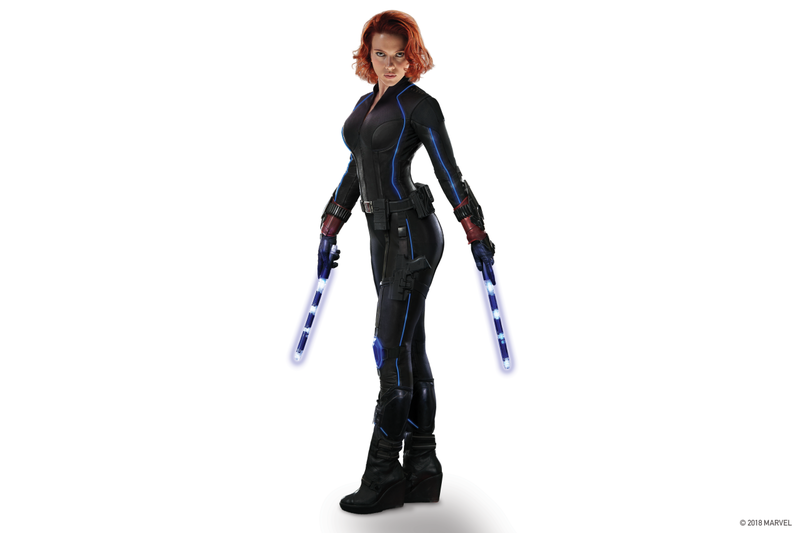 Black Widow possesses an unrivaled knowledge of martial arts and acrobatic skill, as well as being an expert markswoman, experienced pilot, and more — and all that requires a versatile suit! Among other things, her uniform includes an electric “Widow Stings” defense system, a Widow’s Bite control interface, and electroshock batons. Thor’s hammer Mjölnir was forged using the heart of a dying star, and he uses it to summon lightning and smash adversaries, and as a powerful projectile weapon. 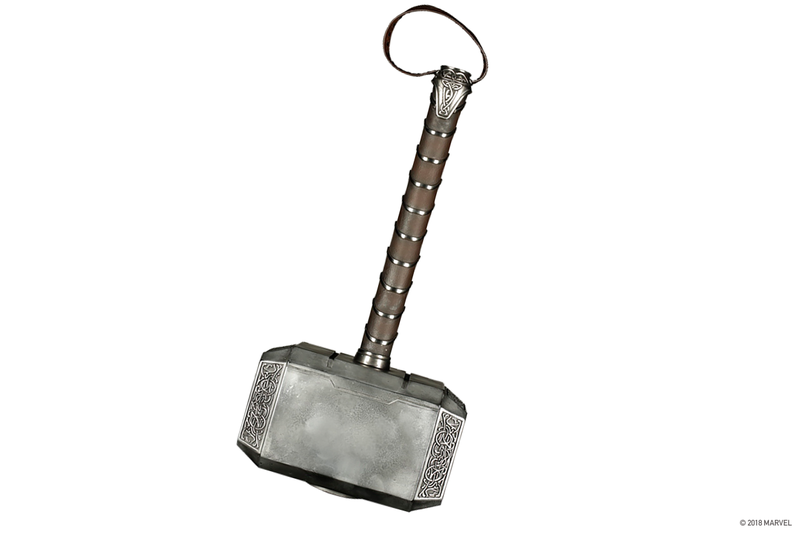 Thor is able to fly by throwing the hammer and then holding on to its strap, and it will return to him when summoned. 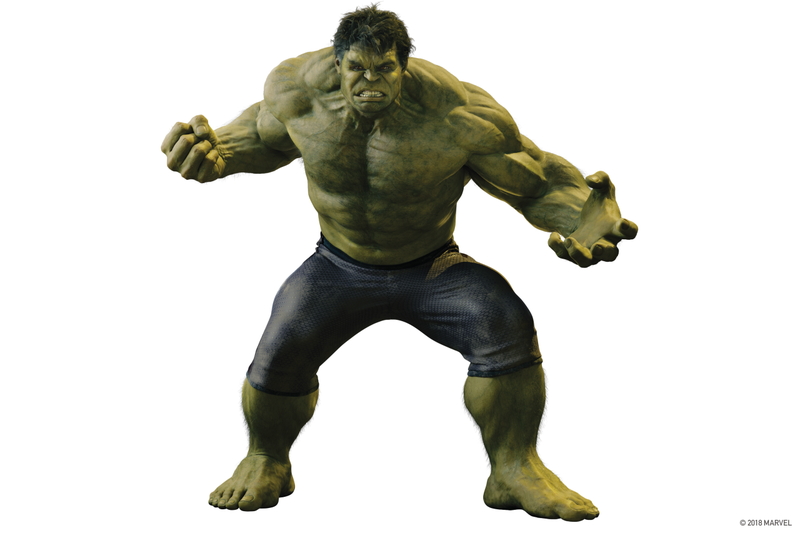 Being a raging green monster with terrifying strength, Hulk doesn’t need too much added tech to help him get the job done. His skin, however, is bulletproof and he has near unbreakable bones. His muscles are bigger than an average man’s waist, and his powerful legs can leap hundreds of feet. 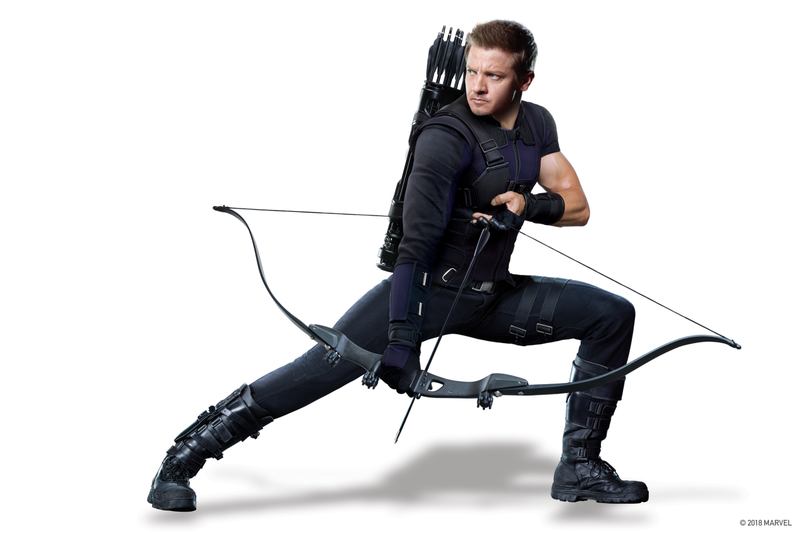 Hawkeye’s astonishing reflexes make him uniquely suited to his weapon of choice —bows. 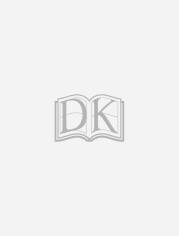 All have remote controls for electronic quivers that prepare his trick arrowheads. These arrowheads include rappelling lines, electronic jamming devices, electromagnetic pulses, timed explosives, and flash arrowheads.